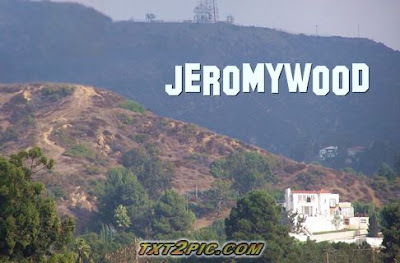 TuesdayNightHoot.com: HOLLYWOOD JEROMY STRIKES AGAIN!!! Our very own Jeromy joined the Twin Peaks Podcast to review the Twin Peaks parody episode of Psych on the USA Network. Click the links to listen.